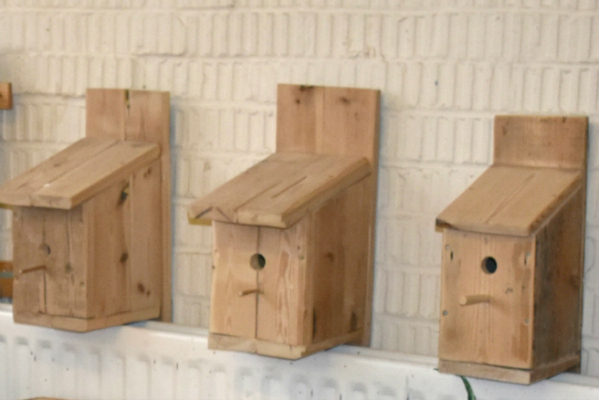 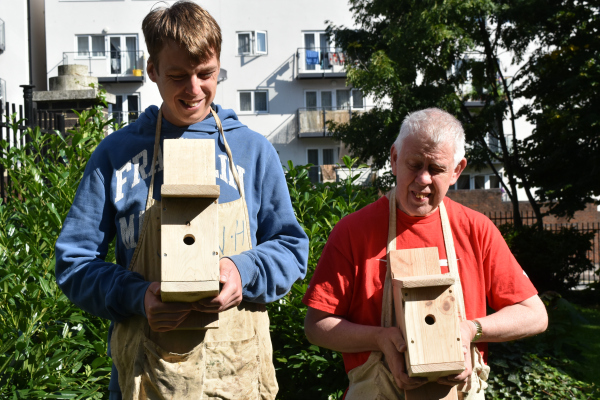 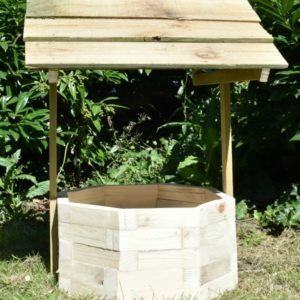 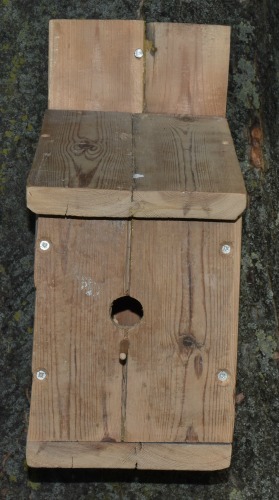 Encourage small birds to make your garden their home with this simple, affordable bird box. 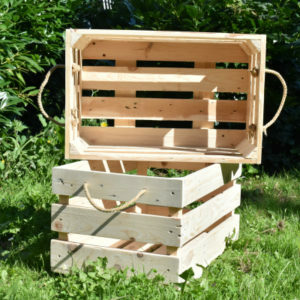 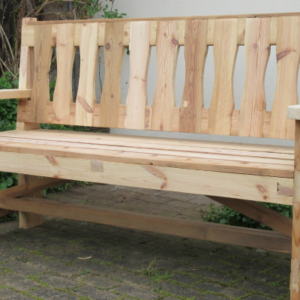 The box is made from sustainably sourced solid wood, built to last season after season. 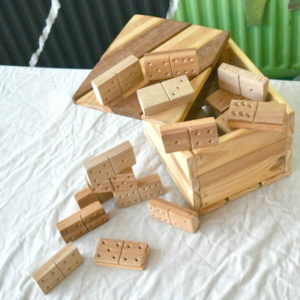 This item is intended for wall, fence or tree mounting.